A supernatural thriller set in the world of New York City ballet. 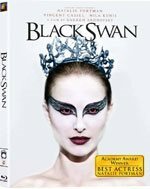 Black Swan centers on a veteran ballerina (Portman) who finds herself locked in a competitive situation with a rival dancer, with the stakes and twists increasing as the dancers approach a big performance. But it's unclear whether the rival is a supernatural apparition or if the protagonist is simply having delusions. 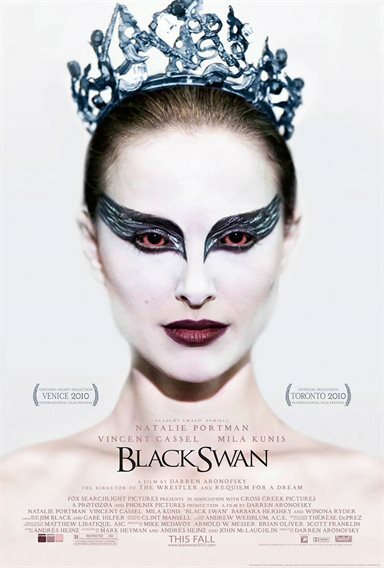 Download Black Swan in Digital HD from the iTunes store. Black Swan images are © Fox Searchlight Pictures. All Rights Reserved. 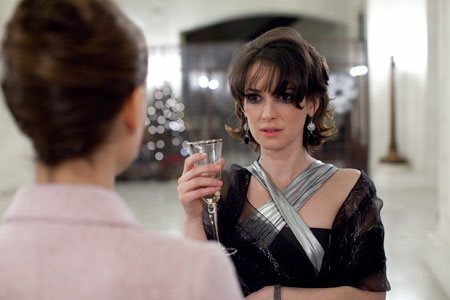 Black Swan images © Fox Searchlight Pictures. All Rights Reserved.